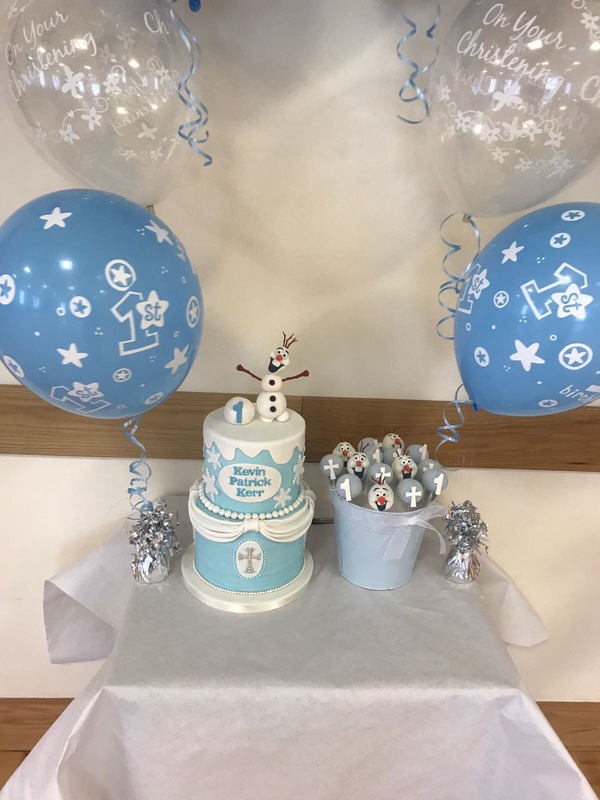 Yesterday was my nephew’s christening & first birthday party. I was incredibly honoured to be one of my little superbaby’s godparents & so I wanted to look spiffing. I fell in love with this swing skirt the moment I saw it. 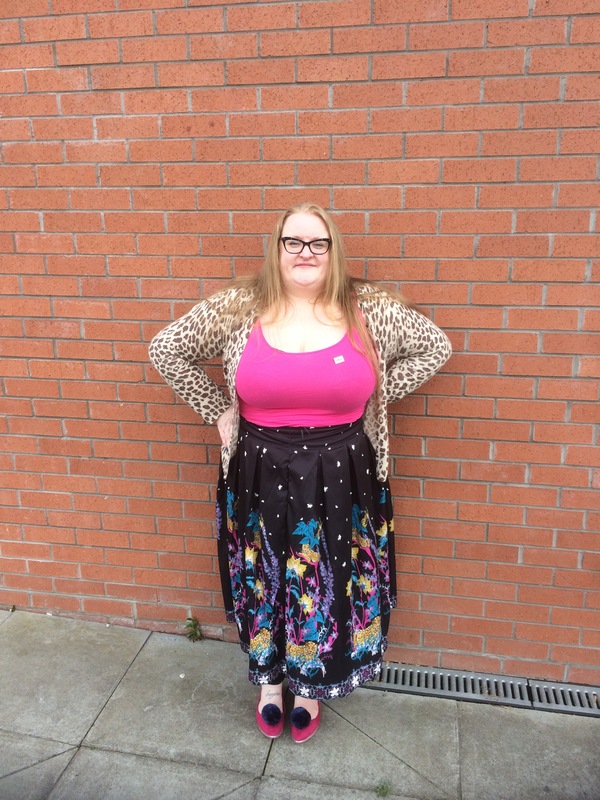 Leopards lounging around in bright florals, yes please! 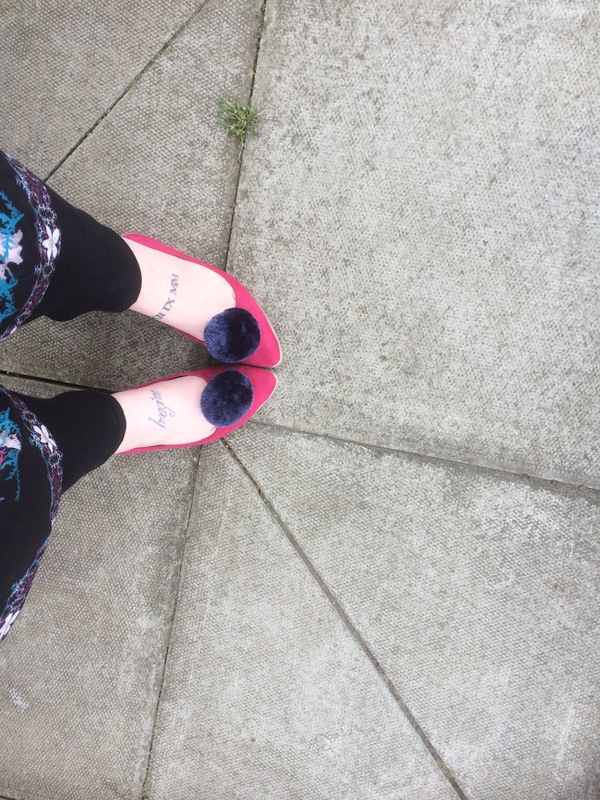 Pink is not usually a colour I wear, but i’m glad I stepped out of my box as this outfit was a winner. We all had a really lovely day. 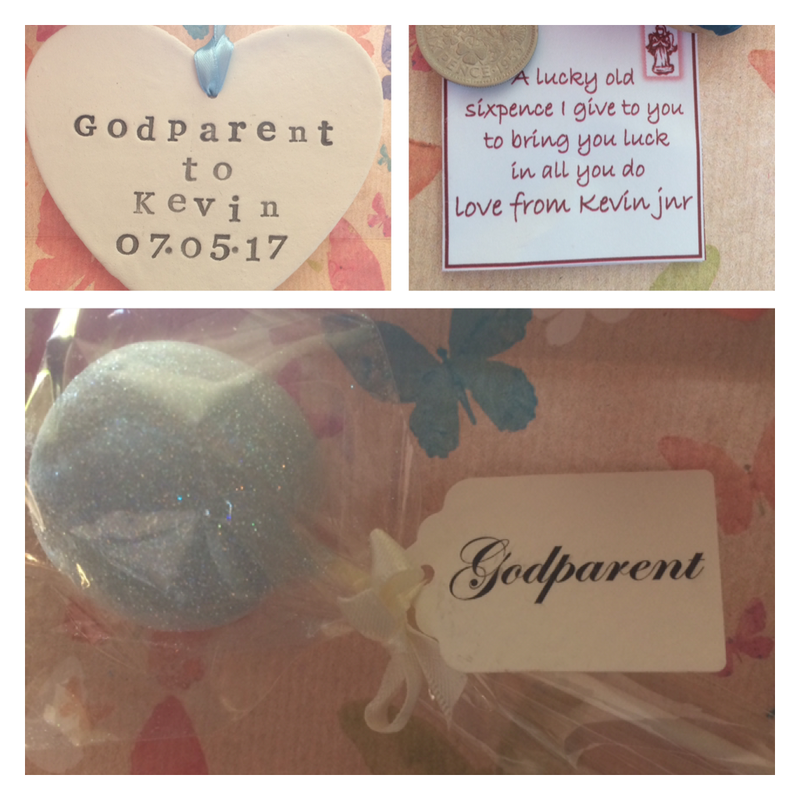 The sun shone & Baby Kevin did not shed one tear during the christening. His party seemed to baffle him at times (especially the giant Minnie & Mickey Mouse). He did however love the ball pool & all the carrying on. Kevin was born really early & had some complications, so it is especially wonderful to see him thriving & growing & being generally amazing. He’s also already a very thoughtful little man, checkout the lovely gift he got me. OK I love that outfit, the pom pom shoes are adorable and you look fab! Perfect outfit for a party. Thank you! I really love the Pom poms. Def going to buy more. 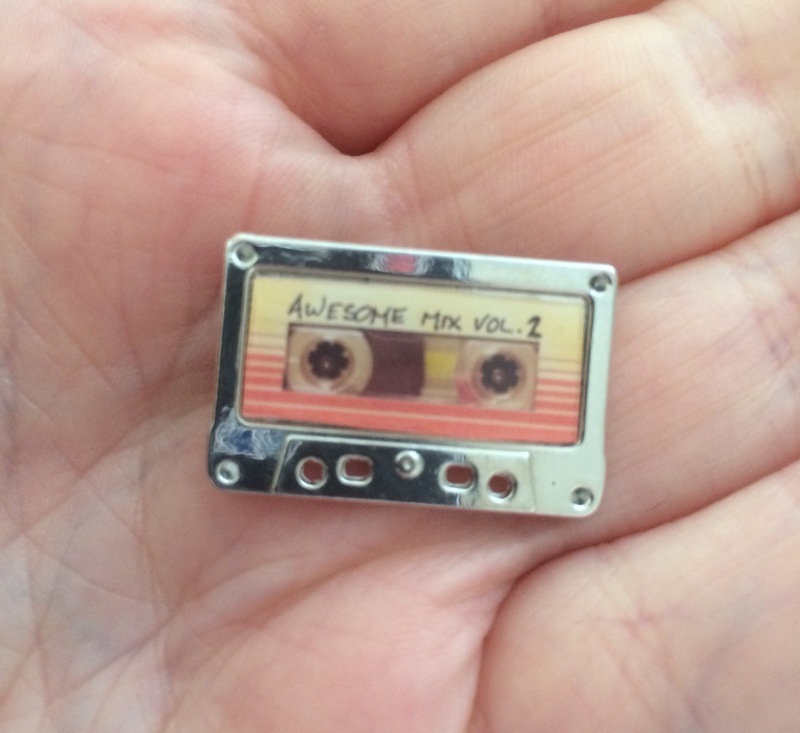 i didn’t realize the awesome mix was a pin! super cool, and you looked great. great day!